Starting high in the mountains and running through Telluride, the San Miguel River is much like a water park in summer, supplying good fishing, respectable rafting and cool swimming. Telluride's premier guide service offers 1/2 day & full day trips, with great fishing from late February through mid-April, & July through October. Book your trip today! The San Miguel River runs 90 miles and drops 7,000 feet in elevation. More than 90 percent of the San Miguel River, Colorado, is on public land. 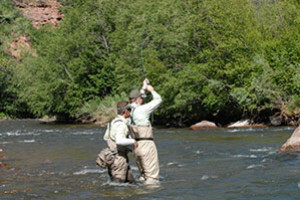 The river is known for good fly-fishing and whitewater rafting. The San Miguel River flows 90 miles from the mountains above Telluride to the desert plains 7,000 feet below. Unlike some rivers in Colorado, more than 90 percent of the San Miguel is on public land, and 50 miles is easily reached. 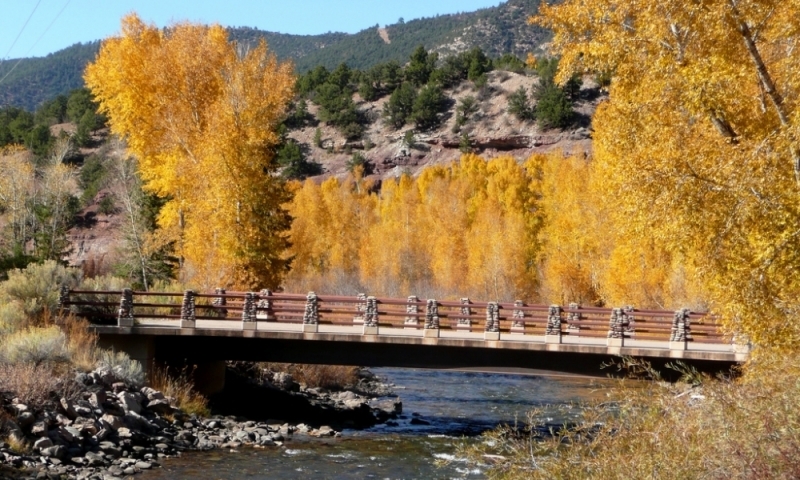 The river also cuts through Telluride’s town park and along the city limit’s southern fringes. Hot summer days make the river’s chilly water an ideal cool-off, while active trout keep local anglers busy. Head down valley and the river atmosphere transforms from deliberate to hectic, with Class II-III whitewater rafting available. The river runs through the southern side of town and down valley along CO-145. Don’t hesitate to explore unless marked private. People try their luck with the trout at nearly every nook and cranny of the river. Beginners should start in town park where the banks of the river are most accessible. Highway 145 follows the river down valley and there are turnoffs and forest access points scattered the entire way. There are Brook trout in the upper river and creeks, and Cutthroat, Brown, and Rainbow in the main river. Season: The strength of the river depends on the season as winter runoff can turn it into a raging mess in April, May and early-June. Waders are needed to reach the best holes, and the water can be chilly because of the altitude. The prime fishing season is July through September. Fish: The upper sections hold Brook Trout, and there are Cutthroat, Brown, Rainbow and Cut Bows elsewhere. Directions: Walk along the river trail in town or follow CO-145 west from Telluride and look for pull-outs. Placerville is a popular spot to stop because of its sleepy locale and good access. 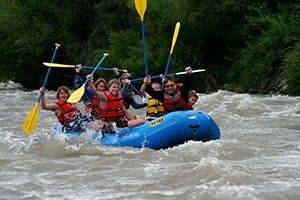 The upper San Miguel has a 7 mile stretch of Class II-III waters popular for whitewater rafting and kayaking. 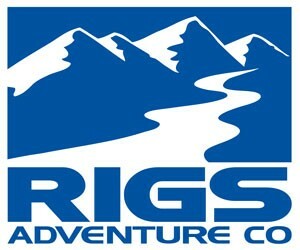 Although the river can be fast and narrow, there are no major drops, making the river action packed but not too risky. There are several guide services and outfitters in Telluride. The Gunnison River and Black Canyon are highlights of SW Colorado. Colorado River information for Moab Utah. Fly fishing river near Crested Butte and Gunnison Colorado. Popular southwestern recreational river, flowing into the Colorado River. Green River tributary in eastern Utah.